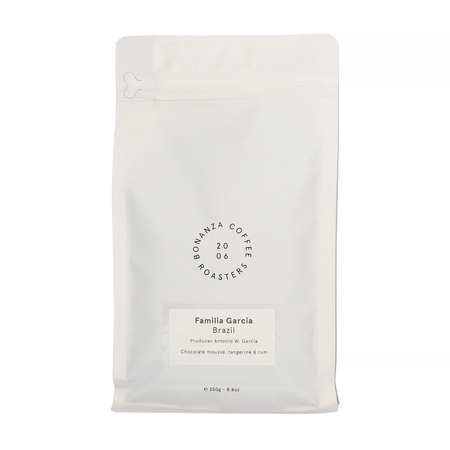 Speciality coffee beans from Brazil, roasted by Berlin-based Bonanza roastery. 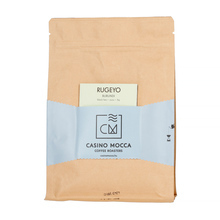 Light roast, perfect for filter coffee machines, drippers, Chemex, AeroPress, French Press, and other pour-over brewing methods. 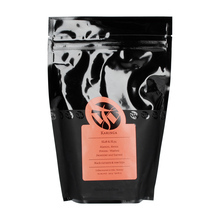 The brew is sweet and fruity, with the highlighted notes of chocolate mousse, tangerines and rum.